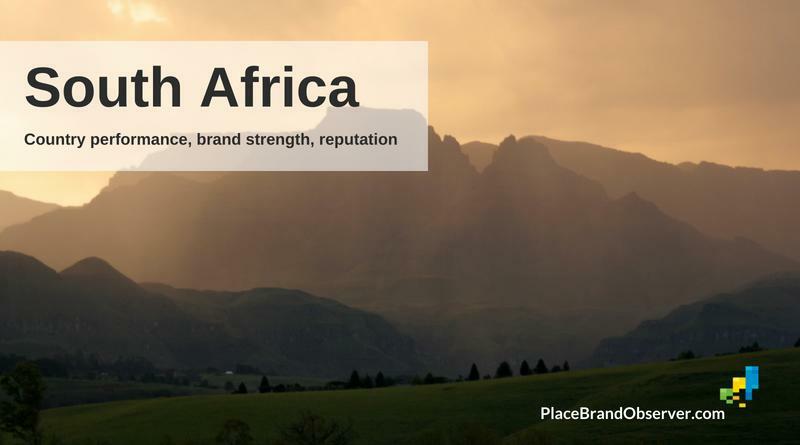 Africa: Learn about latest insights, analysis and trends linked to the image, reputation and branding of Africa: its brand positioning as continent, perceptions of Brand Africa internationally, and how individual countries such as South Africa perform on the branding and reputation front. 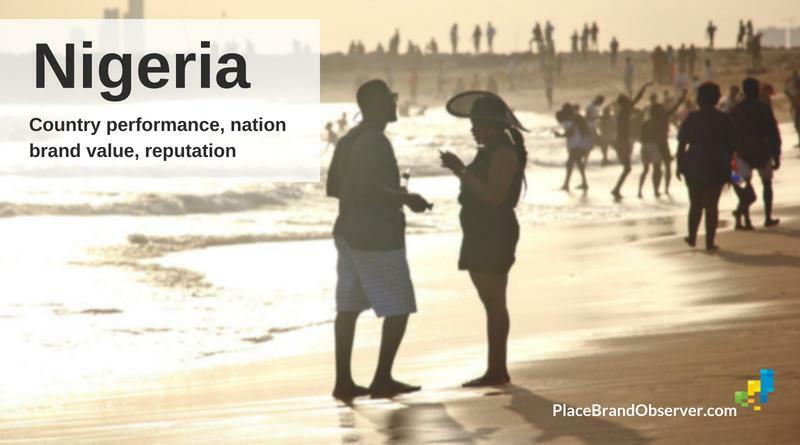 Snapshot of Nigeria country performance, economic competitiveness, nation brand value and reputation, according to international indices and studies on livability, economic development, environmental performance, happiness and more. 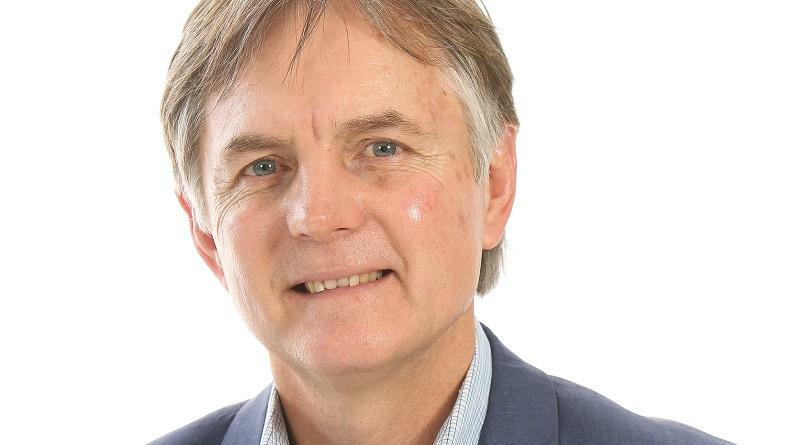 Leading place brand professionals reflect on the current state of Brand Africa. 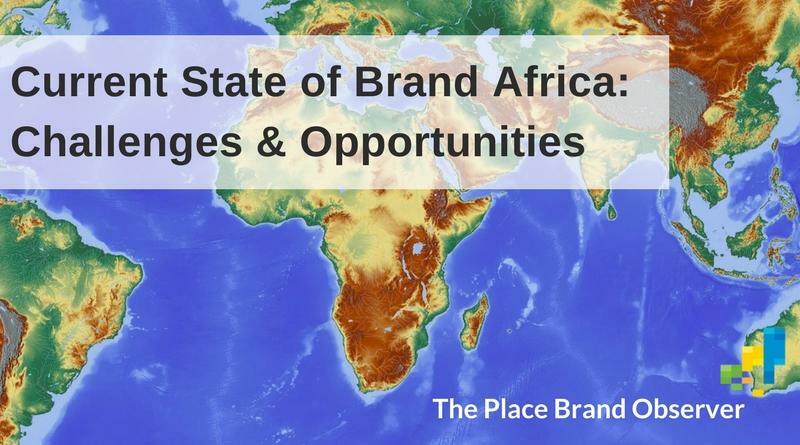 Learn about Africa’s place branding challenges and opportunities. 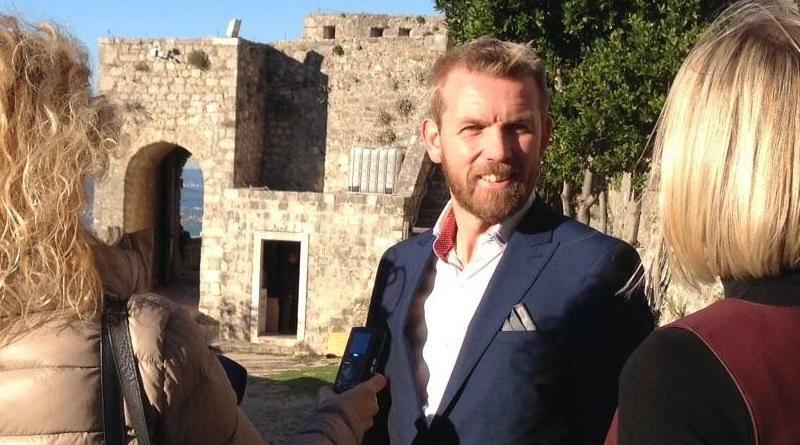 Hjörtur Smárason talks about place branding and the prospects of African cities regarding sustainable urban planning, development and innovation.